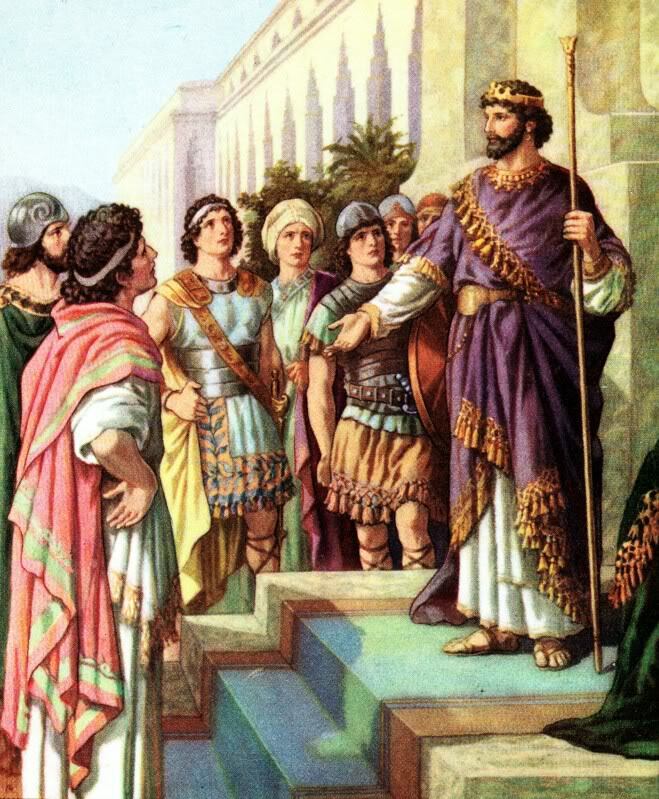 This entry was posted on Friday, February 15th, 2019 at 2:12 pm	and tagged with 1 Kings 12, Green New Deal, how not to be a king, King Rehoboam, king solomon, liberals' arrogance and folly, patterns in history and posted in history, religion. You can follow any responses to this entry through the RSS 2.0 feed. And to think, the Kingdom of Israel was done in by two bum sons. Yes, it is amazing how arrogant and ignorant people can become in just one generation. This account of the kingdom always bothers me. One of many amazing Biblical stories. Good job relating it to our country’s current position. I see the the MSM with their youngish news hosts as Rehoboam’s young advisers – let’s tear up the Constitution and do a brand-new thing (which in reality is the same-old authoritarian thing).